10. Grayzell, Rudy Let's Get Wild Starday (Tenn.) 45-321 1957/Sept. 14. 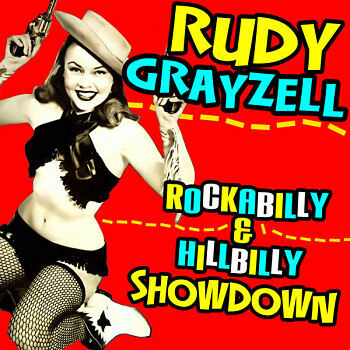 Grayzell, Rudy I Love You So Starday (Tenn.) 45-321 1957/Sept.